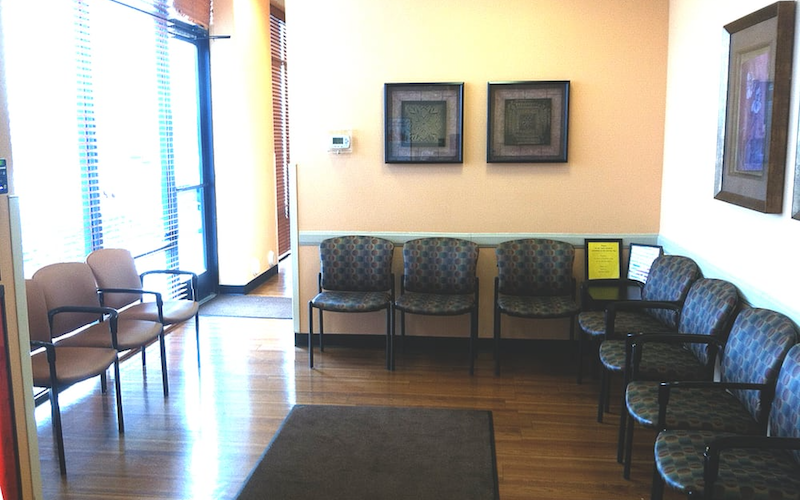 As part of the larger NextCare Urgent Care, this clinic has affiliates with the closest other clinic being in Glendale about 3.0 miles away and is open today from 8:00am to 8:00pm. Recognized favorably amongst their patients, NextCare Urgent Care, Glendale (N 59th Ave) has an average rating of 4.7 stars out of 5 based on 1903 total ratings. Adrian was so professional. The Dr was amazing and very through. She was busy but she tested my granddaughter for both strep and the flu. Front desk staff was also very helpful. The provider is great. He answers your questions and puts your mind at ease. Fantastic bedside manner. Entire staff was great. Will continue to return for any other issues. I was there for a short visit. The only thing I did not like was the receptionist took my ID and did not tell me the back office would return it to me. I think receptionist should have mentioned this when I handed my ID to her. Give the patients their IDs back at front desk. Really great had me in and out! I made an appointment and I was in and out in no time. Everyone was caring and professional. The clinic is very clean. Everyone at that facility is so kind and caring. Wait time very short. Adrien was good and made me laugh. Daniel Deusterman was very professional, put me at ease and made a diagnosis quickly and sent me on my way. I would recommend NextCare urgent care. The PA on site was knowledgeable and awesome! Fast. Personal. And Penelope went the extra mile to make sure I got the med I needed. Got in right away in evening and doctor was able to take care of my problem. She also brought up options. PA was very helpful and explained in great detail.